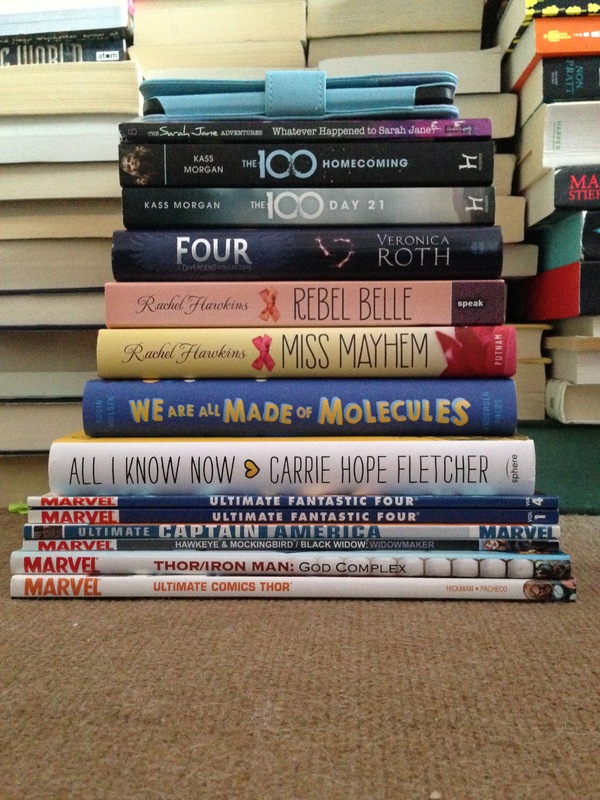 So, May was a pretty good month for reading for me given the fact that I read 15 books. 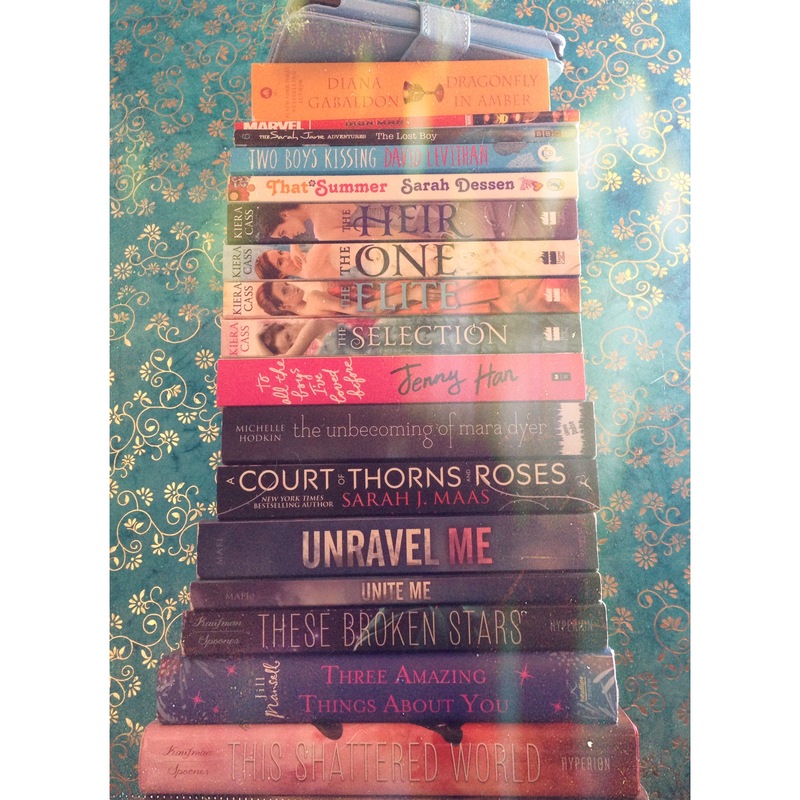 However, not all were my TBR books. But I managed to read 9/19 of the books on my TBR. – Whatever Happened to Sarah Jane? Now my TBR for June is again a long one but I have exams this month so I may end up not reading as much as I want to but once my final exam is over that is it for me until I start Uni in September. I hope to read as many of these awesome books as possible this month as I want to cut down my TBR pile before I get to uni.